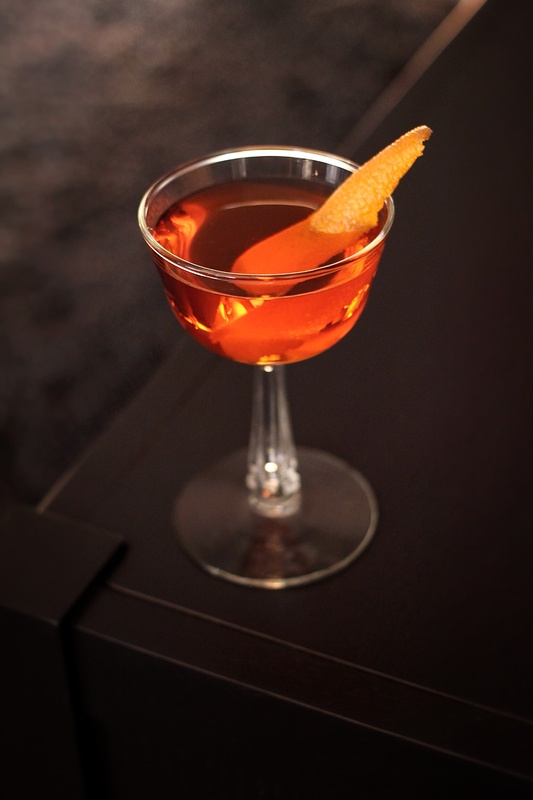 Add the rye whiskey, Aperol and Cocchi Americano to a chilled mixing glass. Add ice and stir until well chilled. Strain into a chilled cocktail glass and garnish with an orange twist. This twist on the classic Old Pal cocktail uses lighter-flavored Aperol instead of Campari, and brings in bitter Cocchi Americano in the place of dry vermouth. It’s an easy-drinking combination designed to “break you in” to the flavors of the classic. The nose keeps that dry citrus and spice tinge of the original. You still get the spice of the rye, but it’s more subdued and less intense. The Aperol brings accents of orange and rhubarb, while the Cocchi Americano slips in to balance it all out and beef up the bitters section of this trio. This refreshing sipper keeps the essence of the Old Pal but in a much lighter, smoother and more approachable package. A note on the rye: I prefer a lower proof rye for this one, like Old Overholt or Templeton, both of which come in at 80 proof. Although I love it now, it took me a long time to “develop my palate” enough to appreciate the Old Pal. It’s also been hit or miss among friends as well, which left me wondering: How can I make something Old Pal-esque that might appeal to a broader audience? After years hours of research, here’s what I came up with: Keep the rye, but use something lower proof like Old Overholt or Templeton (both are 80 proof). Swap in Campari’s kid brother, Aperol, and ditch the dry vermouth for delicious Cocchi Americano. I call this one New Friend because I’m sure you two will get along swimmingly. This sounds delicious, can’t wait to try the recipe. Great photos too! 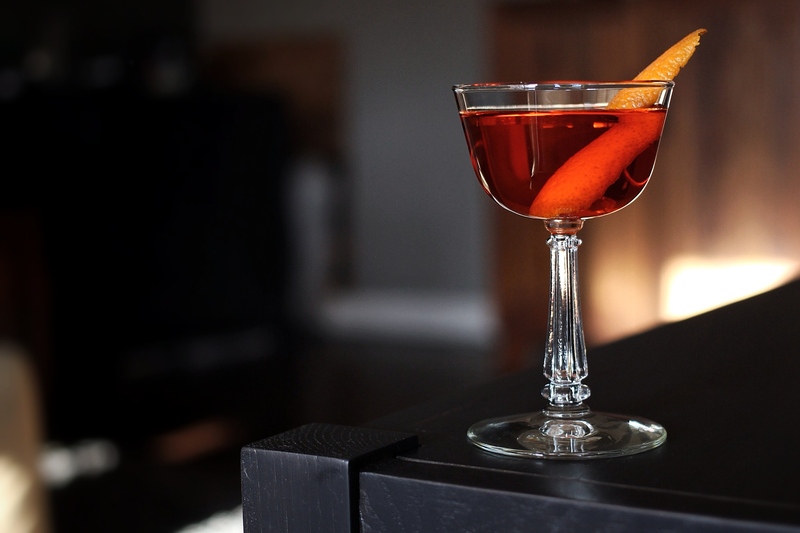 This one sounds interesting….and very similar to a “Burning Down The Grouse” I had recently at the Beast + Bottle in Denver (famous grouse scotch, cocchi di torino, aperol, flamed orange twist) which was delicious. Great site, btw. Thanks! Never tried that one. Love the name!